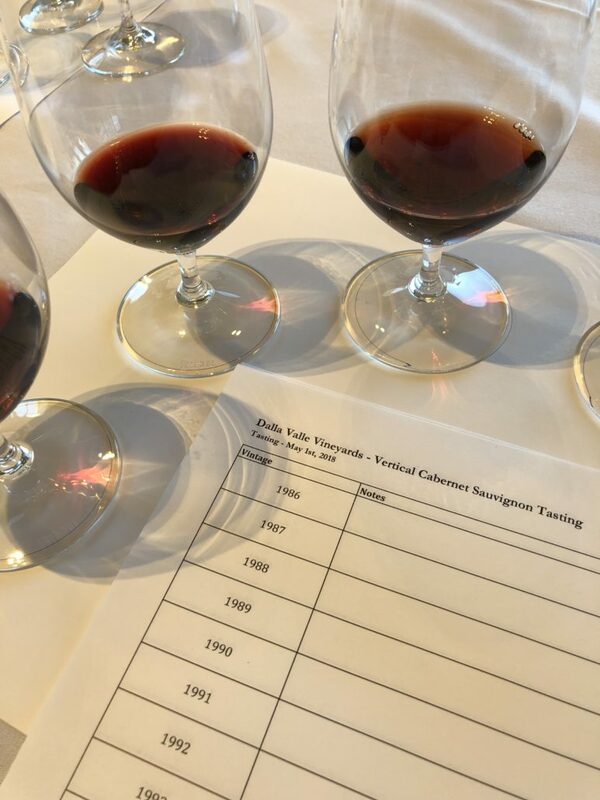 Let’s Taste and Learn together. 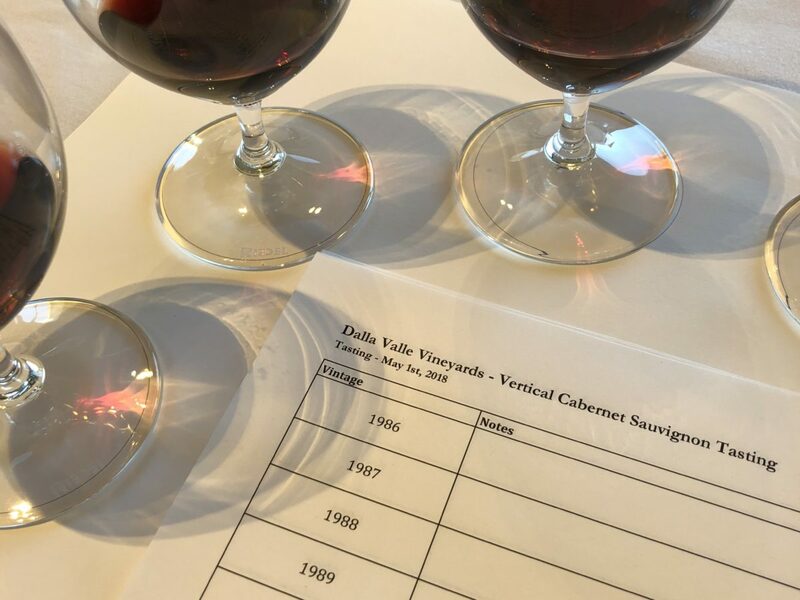 My tasting notes from an amazing 30-year retrospective tasting of Dalla Valle Cabernet Sauvignon, with Naoko and Maya Dalla Valle and winemaker Andy Erickson. 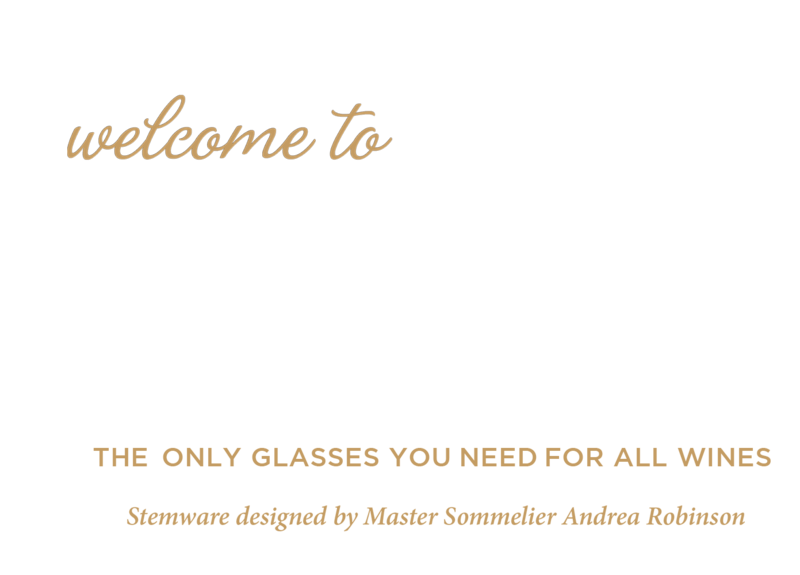 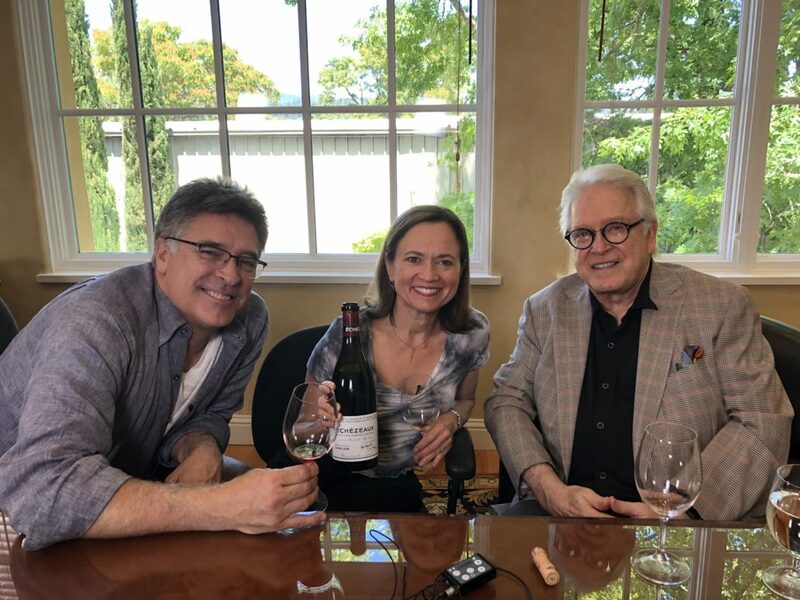 For wine lovers, a subscription to my video wine course is a gift that keeps on giving, in new knowledge and pleasure all year long. 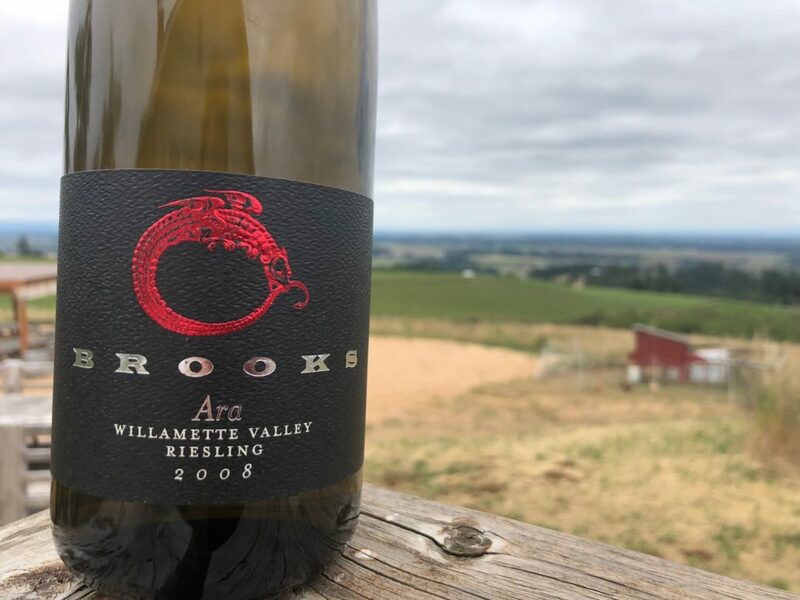 You can have fun with Beaujolais Nouveau for sure, but the serious stuff – Beaujolais Cru- is seriously interesting wine worth exploring, pairing, and even cellaring. 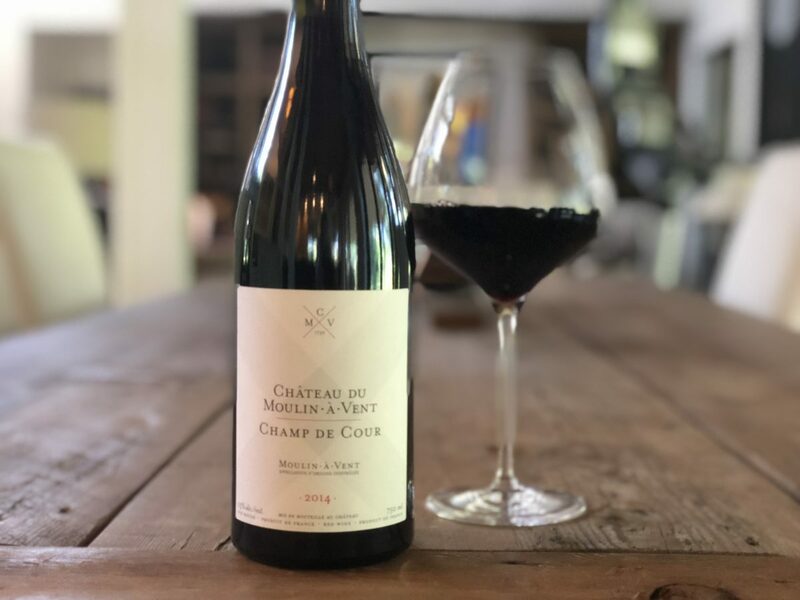 You can have fun with Beaujolais Nouveau for sure, but the serious stuff - Beaujolais Cru- is seriously interesting wine worth exploring, pairing, and even cellaring.